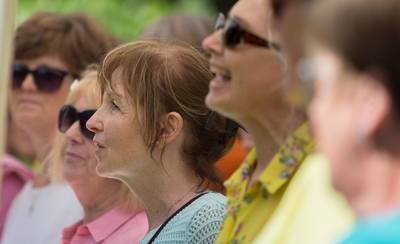 wirral's vibrant a cappella choir! 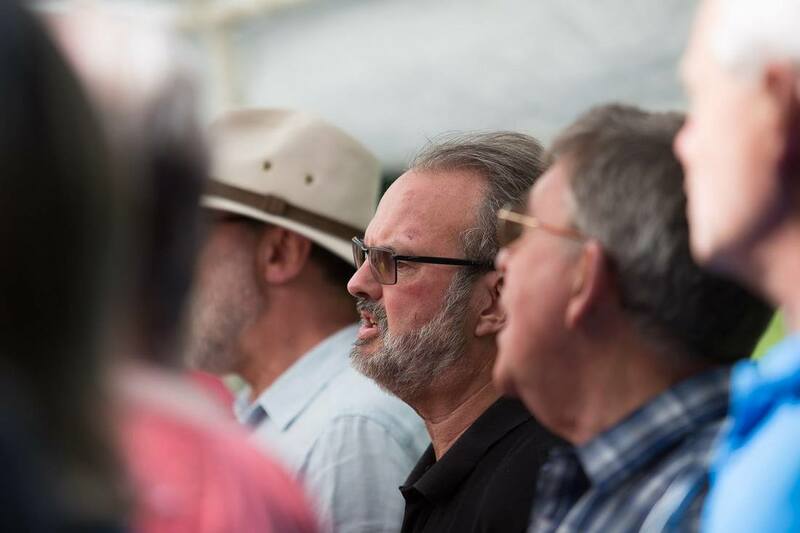 Creative Community Choir was founded in 2011 by musical director James Sills. 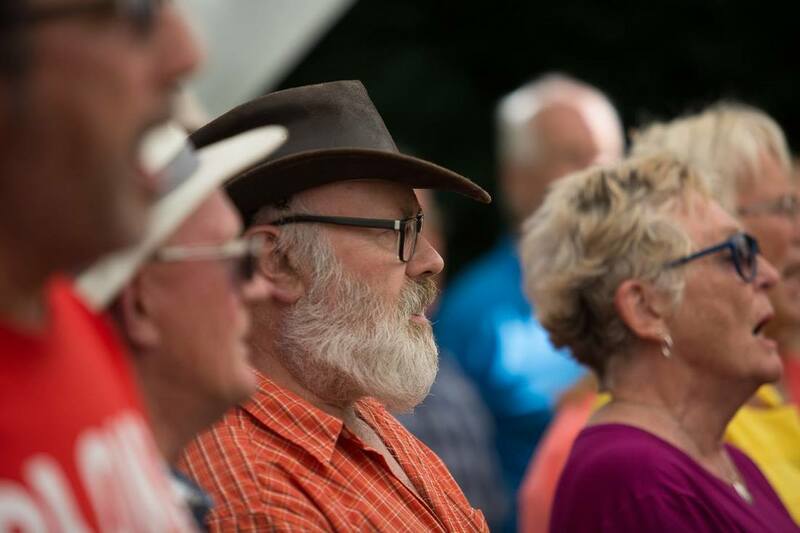 It now has 80 members from across the local community and performs a variety of uplifting a cappella music from around the world including folk, gospel, African, Georgian and classic pop styles. They have performed at both Liverpool Cathedrals, recorded at Parr Street Studios and raised thousands of pounds for charity through singing at local community events. The choir is open-access with no need to audition or read musical notation. Whilst the emphasis is on fun and enjoyment, the choir has high musical aspirations and enjoys singing in up to six part harmony. The choir rehearses in Bebington on Wednesday evenings during term-time and there is currently a waiting list for altos and sopranos. Contact us for more information.